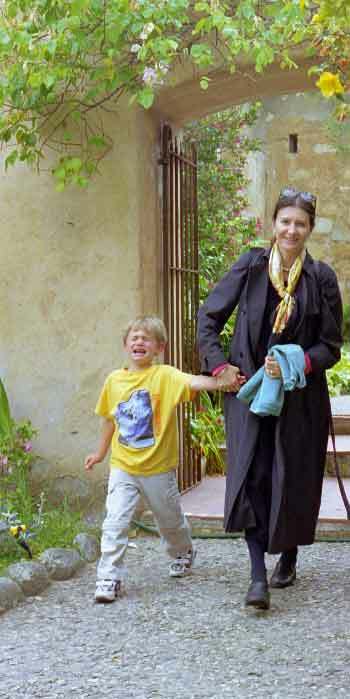 Being a mother may take up a large chunk of Marie-Hélène's daily life as well, but the camera tends to come out mostly on vacations or during days out. 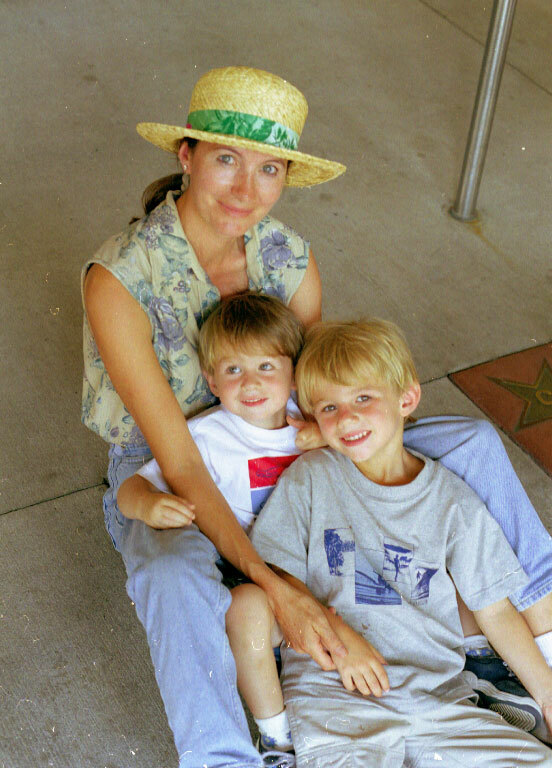 For example, on the left, is a moment's pause with Alex and Charles on her lap during an energetic tour of Disney World in August 2000. It was really hot, as you can see from a photo of Alban and Charles spraying each other to cool down on this page. On the right is from the 1999 summer vacation, taken in one of the boats for tourists that ply the Thames in central London. Daphné and Alban were with their father in France, and the rest of us went to the UK and Brittany (La Grée and St Malo). Tom was wandering off, as was his wont, when this one was taken. He was looking at the river. 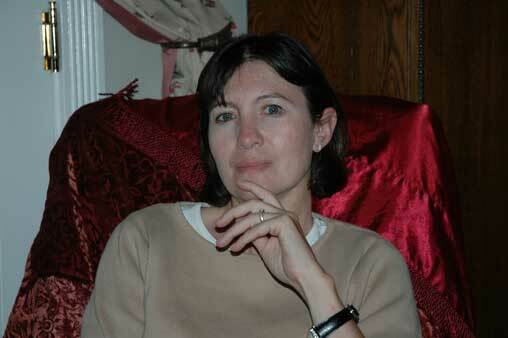 Moving on to Mother's Day in 2006, which gave us some lovely pictures, two of which are here. It was one of those occasions, all too rare since the older children have grown older (we hesitate to say "up" yet! ), when we all ate together. 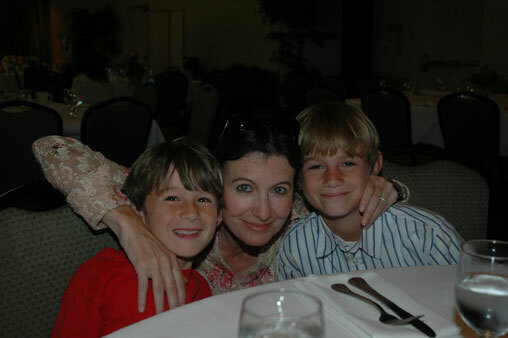 On the right, before the meal at Seascape Resort. This is one of papa's faves: each looks good enough to eat! On the left, outside at Seascape the same day. 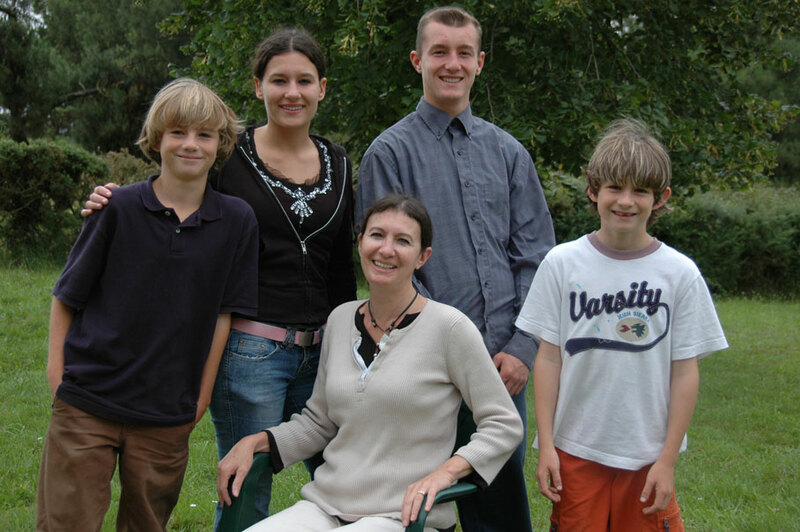 The picture of the eight of us together, on this site's home page, was also taken that day. 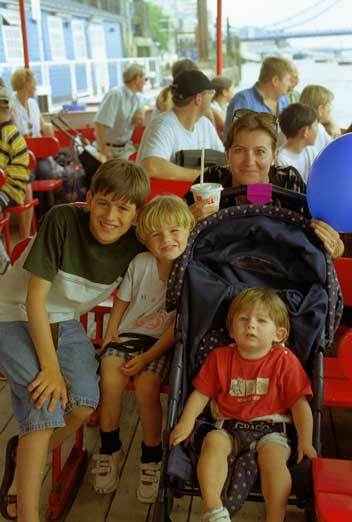 A shot from our Disney World vacation in 2000 one taken in the Orlando Holiday Inn Family Suites. 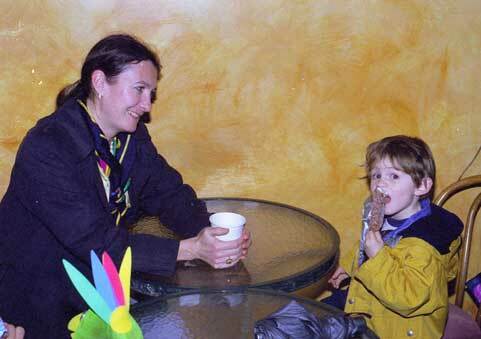 Sharing a quiet moment with Alex in a cafe in Sausalito, California, February 2001. Note the coffee: Marie-Hélène and her coffee are almost inseparable. On the right, leading her younger charges to their baptism, August 2004 at La Grée. 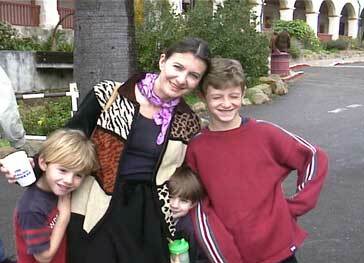 On the left, outside the Santa Barbara Mission in 2001 with her three sons, one or more of whom is inevitably fooling around! Below is a reflective contribution from Alex, taking one of his first photographs with his mother's new digital camera in May 2004. With Daphné and Alban (and Charles coming along fine!) at l'Ecole de Saint Cyr, near La Grée, in July 1995. Denis, Marie-Hélène's brother (visible here), is a graduate of that prestigious military school. 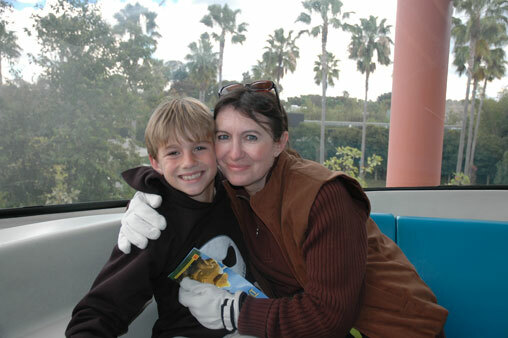 On the monorail in Disneyland, Anaheim, a little over fifty years after it opened. There's one of Alex and papa here. But it can be kind of fun! 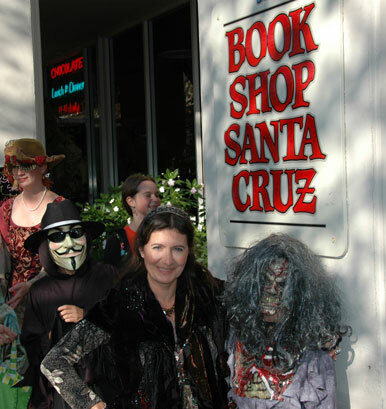 Every year, the stores in downtown Santa Cruz hand out candy to trick-or-treaters. 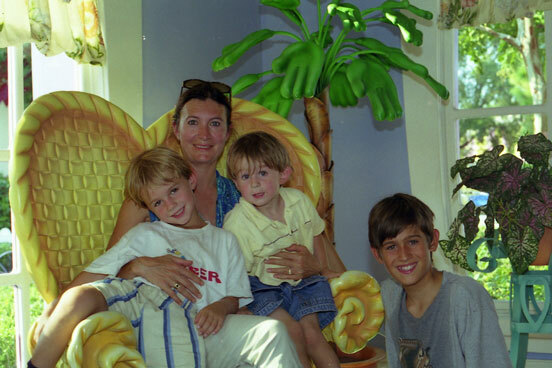 This photo of Charlie (on his mother's right) and Alex (on her right) shows maman in costume too for Halloween 2007. Note the Santa Cruz Book Store, a genuine tourist attraction! 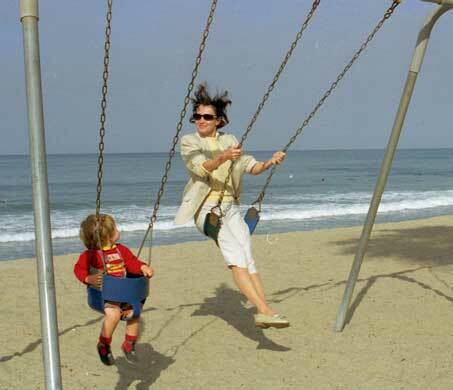 Showing Charlie how to swing on a San Clemente beach during her first visit to the US, April 1997.  The significance of the two contrasting images is a question of temperature. Marie-Hélène feels the cold very keenly, and on this visit delighted in the warmth of Southern California, even early in the year. Unfortunately, that warmth does not quite extend north to us, and the shivering boys on a local beach personify the difference, one that she deplores! Life's a beach 2: Santa Cruz! 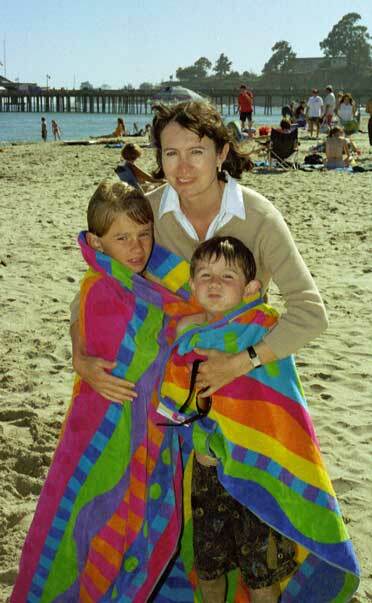 Here she is warming up the dynamic duo after an afternoon's boogey-boarding on Capitola Beach in May 2004. 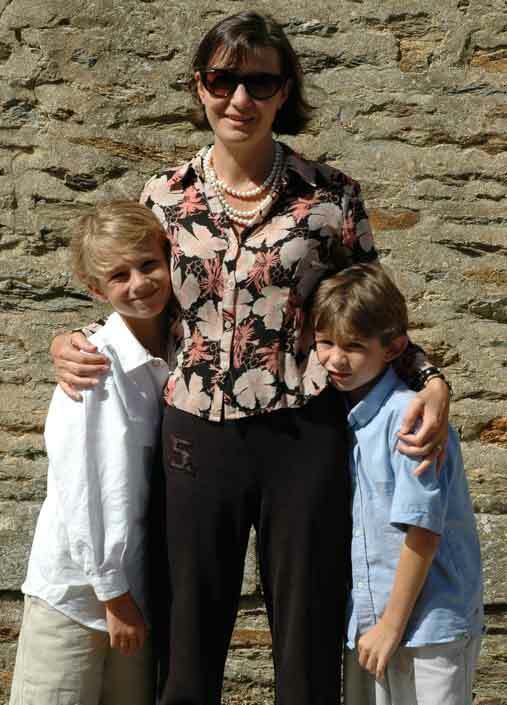 Finally, here she is at her her father's house in Brittany (see here) with her four children, on June 30, 2007. Daphné and Alban managed to join her for a week or so during their summer vacation with their dad. 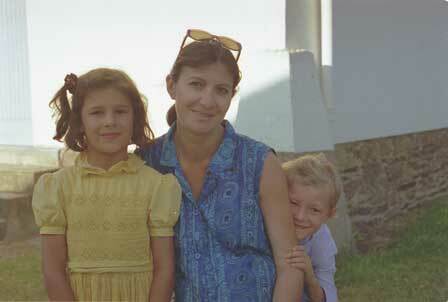 As in most summers, Marie-Hélène spent a month or so visiting her father with Alex and Charlie. Marie-Hélène's family is here, and her friends here.